It's always good to attend an event that is somewhat different and a little bit more exciting! 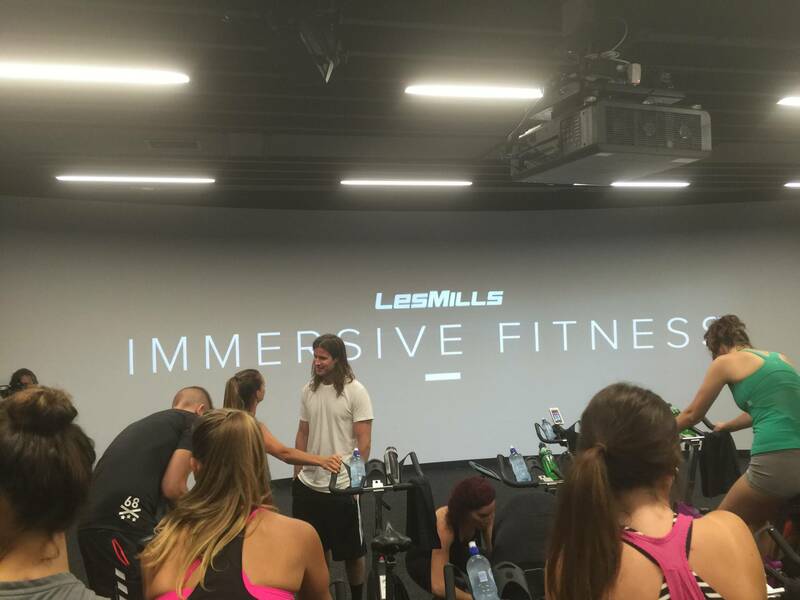 I was told to arrive at Les Mills Newmarket in my workout gear to experience a workout that would last about 45 minutes called The Trip. The emphasis is that this workout is none like the rest. 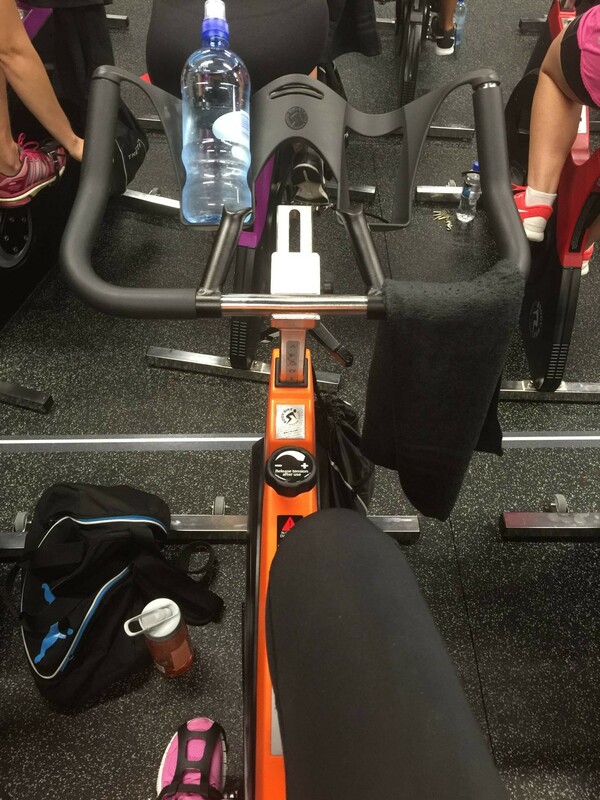 We were told to select our stationary bikes; the trainers were super helpful and assisted us until we felt comfortable on our bikes. Then, it was time to begin! 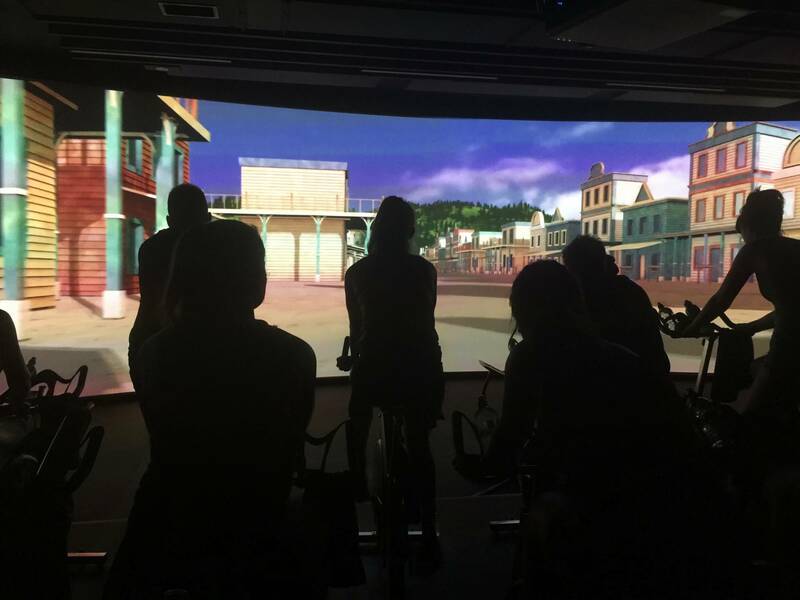 The Trip gives riders the sensation of riding up steep glaciers, sprinting around digital velodromes and cruising into peaceful sunsets. 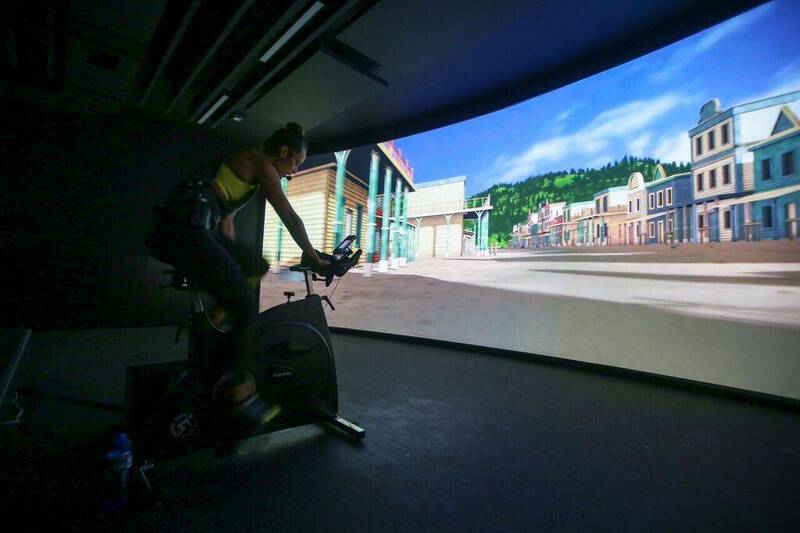 A New Zealand developed virtual reality product is set to reshape the fitness industry for millions globally, and capitalise on the growing millennial gym market. 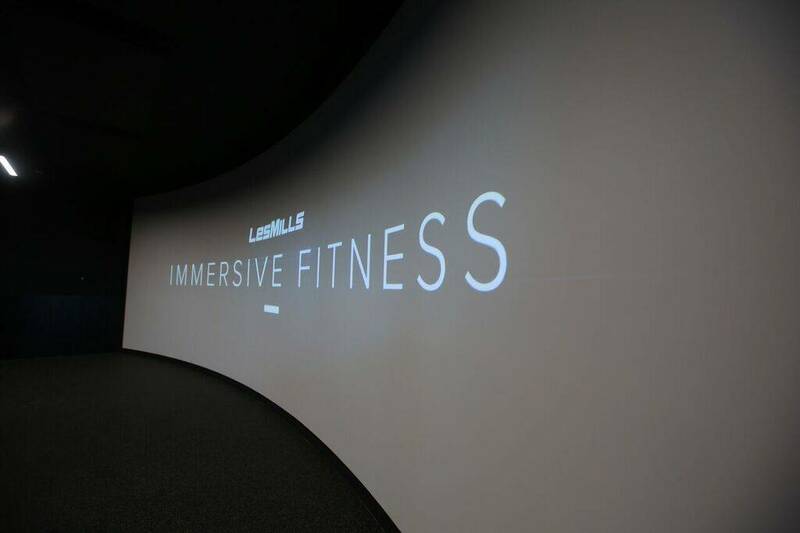 Immersive Fitness merges cinema quality graphics and sound with high intensity exercise in a purpose built studio. 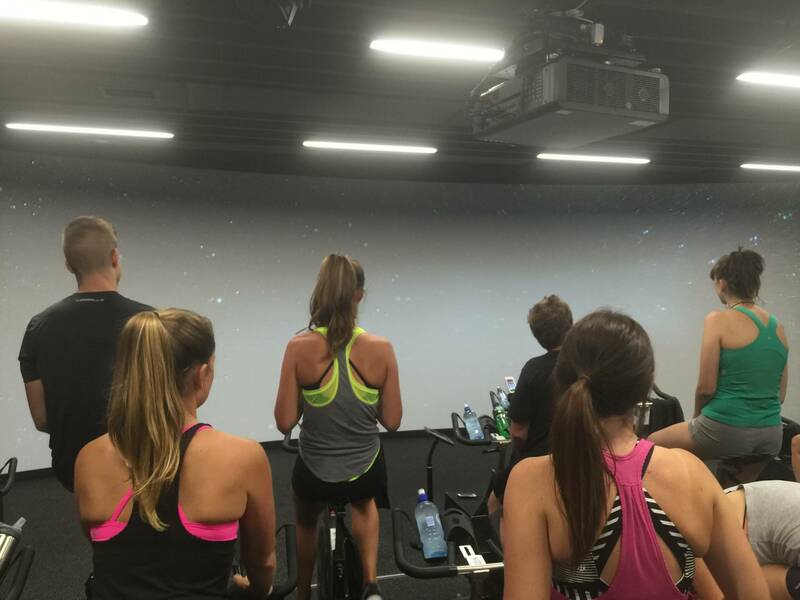 Fitness routines are synced to the surrounding screen with instructors controlling the pace of the session. 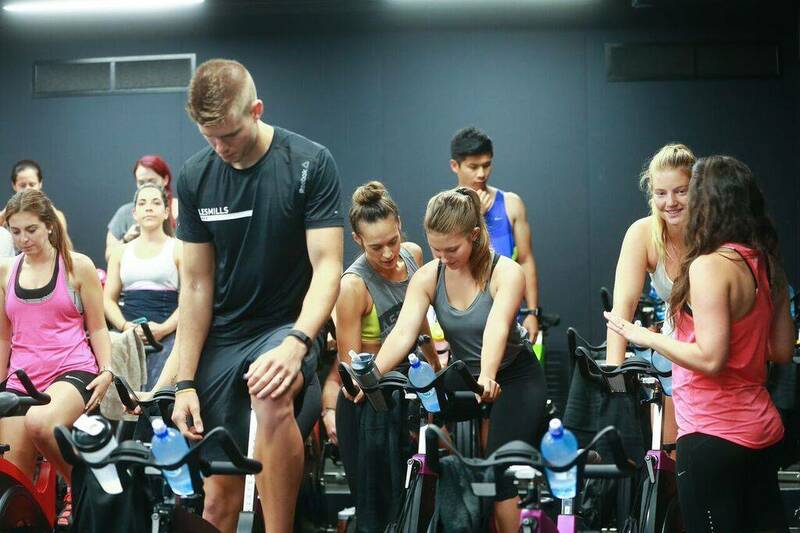 The concept is the brainchild of Les Mills Jr, grandson of Olympian and founder of the world's largest provider of choreographed exercise-to-music group fitness classes, Les Mills International. 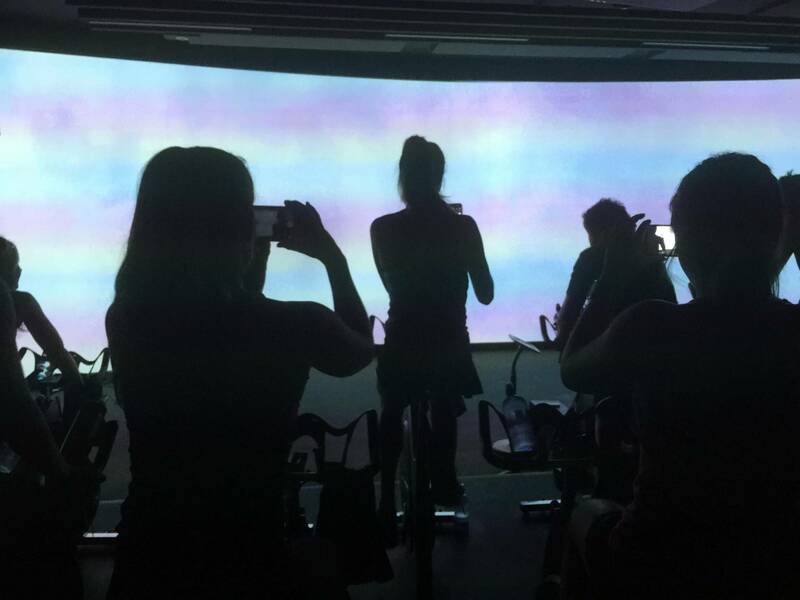 He stated that it was an opportunity to create a fitness experience that would appeal to the dynamic needs to the millennial generation: "We know they thrive on technology rich experiences and we wanted to create something that met this need by combining exercise with social connections and entertainment." 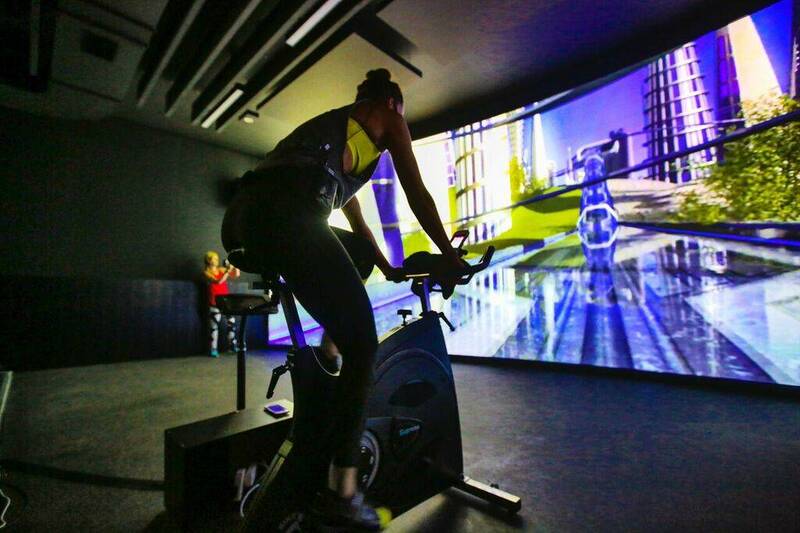 The benefit of training in an immersive environment is the heightened sense of anticipation and reward. By suspending belief, people stop thinking about the duration of the workout and push themselves further. Personally, I was inspired by this workout. 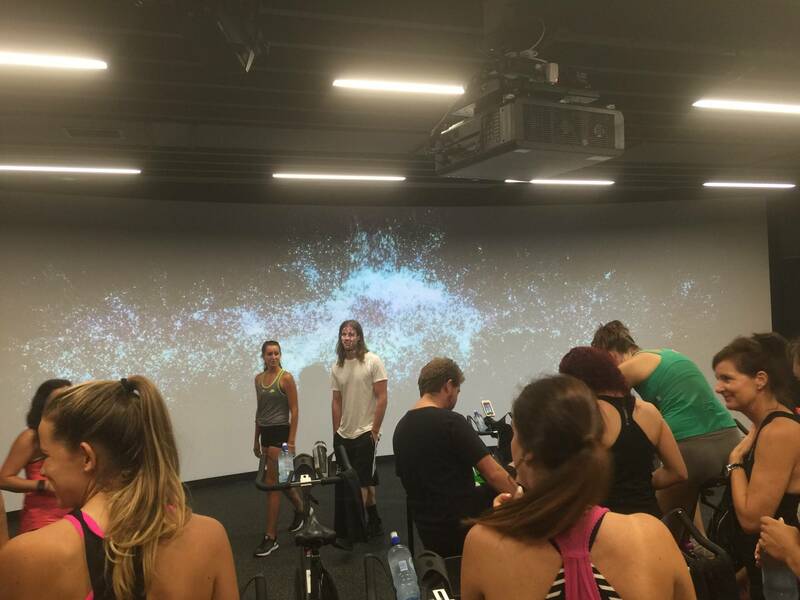 I love my gym classes and The Trip was fun (on another whole level)! Throughout the experience, I was motivated and totally immersed in the experience that I lost track of time! 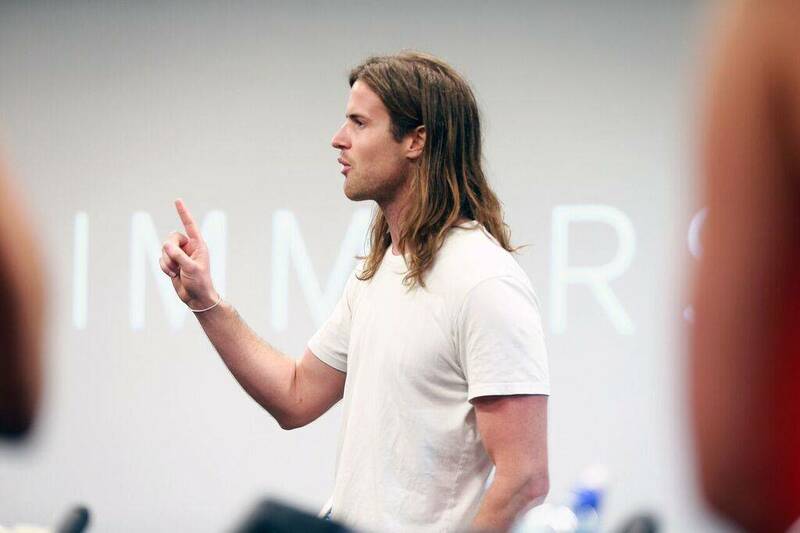 I believe this type of class would be greatly helpful to those needing a bit of motivation. I'm not going to lie, lifting weights and using the usual gym equipment (many times over!) it certainly bores me! 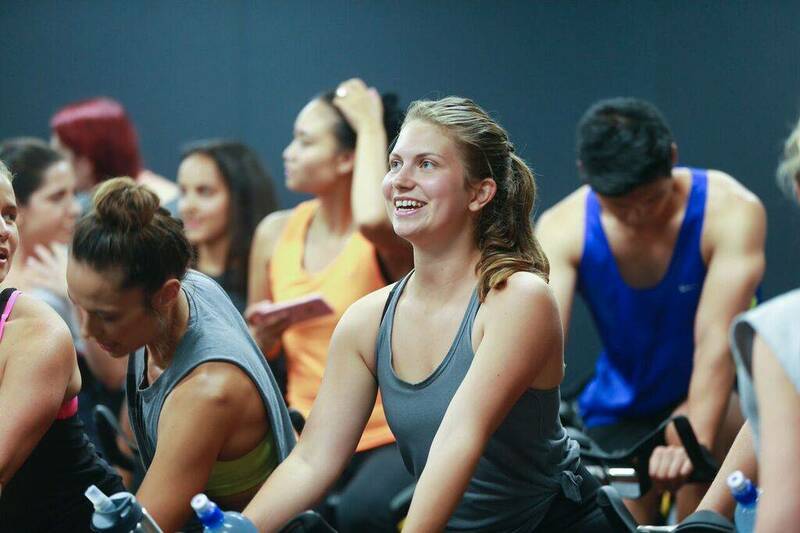 So, thank you Les Mills for the fun workout! Never thought I would put those two words together. 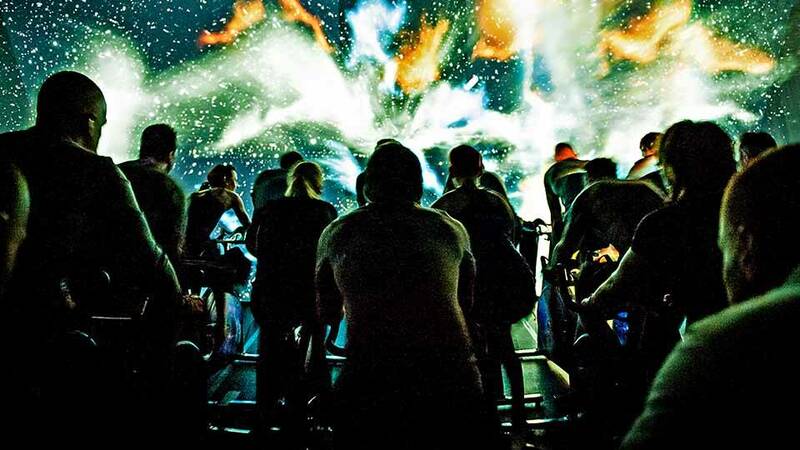 The world's first permanent Immersive Fitness studios have opened internationally and The Trip is a permanent fixture in Santa Monica, London, Paris, Hong Kong and Stockholm. 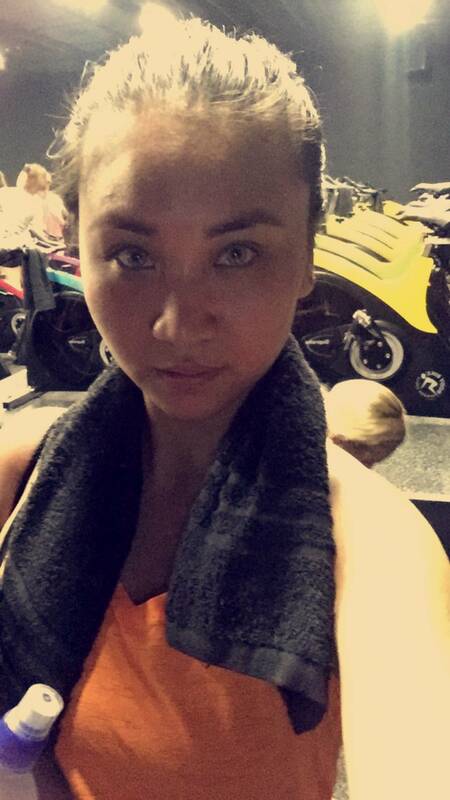 This selfie is from my Snapchat (@missburma) after the workout. Have a lovely long weekend. Happy Birthday Auckland!